When Reston Association Pools open for the season May 28, double check pool schedule before you grab your towel. Seven of RA’s 15 pools are open weekends only from May 28 until Fairfax County Public Schools close in late June. That’s a departure from recent years, when most pools were open, even if just for a few hours in the afternoon, during the RA pools’ “Season 1” schedule. It’s part of a money-saving measure the RA Board approved in a vote last September. 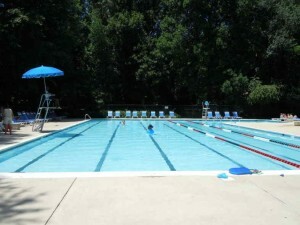 Reston Association’s outdoor pools cost about $1.6 million annually to administer and staff. They also take in upwards of $800,000 in revenue, according to RA documents. Changing to the weekends-only schedule early in the season is going to save about $10,000 annually, RA estimated when examining making the change. There will also be a reduced number of pools open in late August. That will save the association another $14,000. RA aquatics officials said that the pools are scarcely used during mid-day hours while children are still in school. From May 28 to June 23 it is weekends (Friday evening-Sunday) only for Dogwood, Golf Course Island, Lake Audubon, Newbridge North Hills, Shadowood and Tall Oaks pools. North Shore and Ridge Heights, RA’s two heated facilities, are open daily from 1 p.m. (11 a.m. on weekends). Also open daily, but with more limited hours, are Autumnwood, Glade, Hunters Woods, Lake Newport and Uplands. See the complete schedule on Reston Association’s website. The “Season 3” summer schedule, with all pools open daily (minus one day a week for cleaning, training, special events and lifeguards’ day off), runs June 24 to Aug. 21. Four pools — Ridge Heights, North Shore, Glade and Lake Newport — will be open Aug. 21 to Sept. 4. In previous years, eight pools had been open during that time. RA has said staffing problems are widespread in late August as aquatics staffers head back to college. 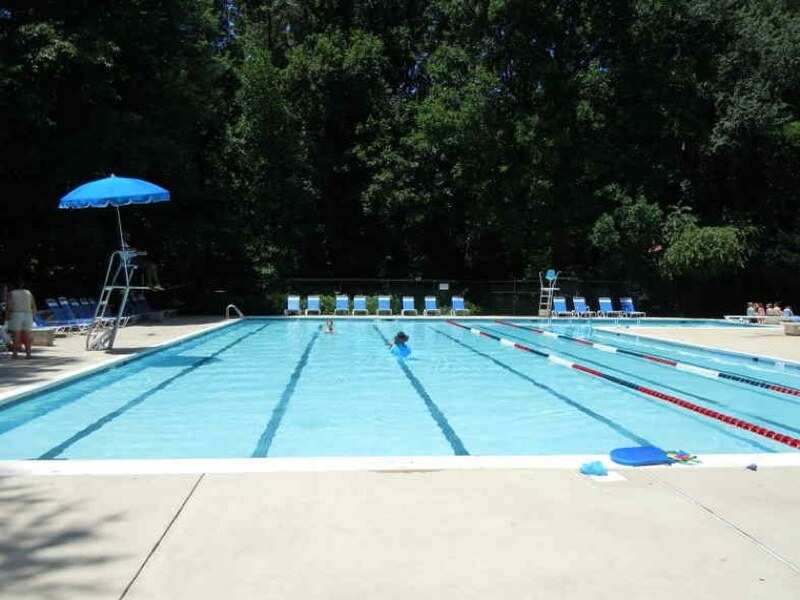 The RA Board had looked into permanently closing the least-used pool in each district: Shadowood in Hunters Woods/Dogwood; Tall Oaks in Lake Anne/Tall Oaks; Autumnwood in North Point; and Newbridge in South Lakes. Autumnwood has had an average of 10,165 visitors per summer over the last five years; Shadowood, 3,542; Newbridge, 4,211; and Tall Oaks, 4,587, RA said. Closing each pool would save RA from $47,116 to $59,849 per pool annually, but that would only result in a savings of less than $3 on annual assessments, RA estimates show. Larry Butler, RA’s Senior Director of Parks, Recreation and Community Resources, said the expense of shutting down and repurposing a pool becomes very expensive. The board voted to keep those pools open. Butler said it cost RA about $700,000 to repurpose Lake Anne Pool into a park more than 10 years ago. He added that $40,000 was in demolition costs alone. Board members said last fall closing pools is a tough subject that is worthy of more discussion, but not as a means of keeping assessments down. They said it should be part of a future bigger discussion on facilities and long-range planning.